Launched on Monday 13/01/2014, are our own state of the art Gas Interlock Safety Panels, designed for kitchen canopy systems. 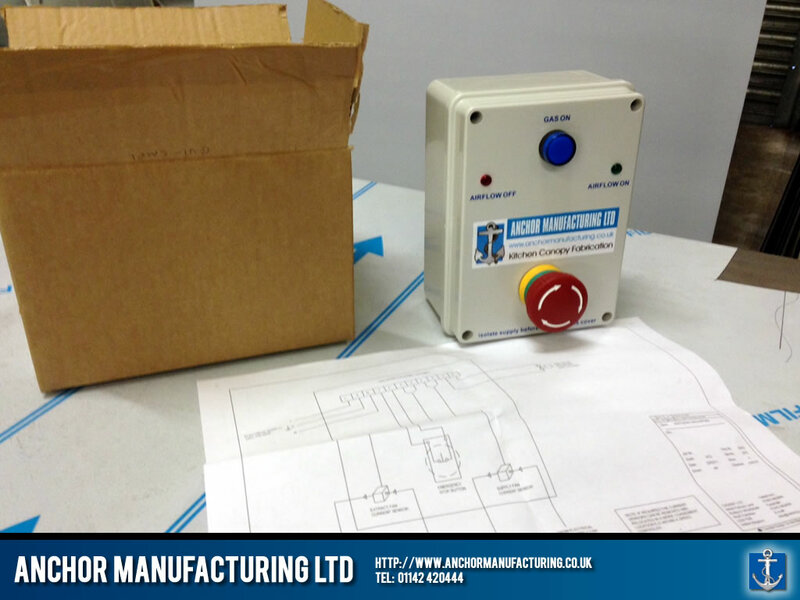 Our new Gas Interlock Safety Panel designs come standard with built in current sensors units to prevent faults. These Gas Interlock Safety Panels have been on test in some if the busiest kitchens in the UK for over 6 months and run flawlessly. We currently have over one thousand in stock so give us a call to get your own!